post-title New pub, The Wiley Fox, opening on the North quays. 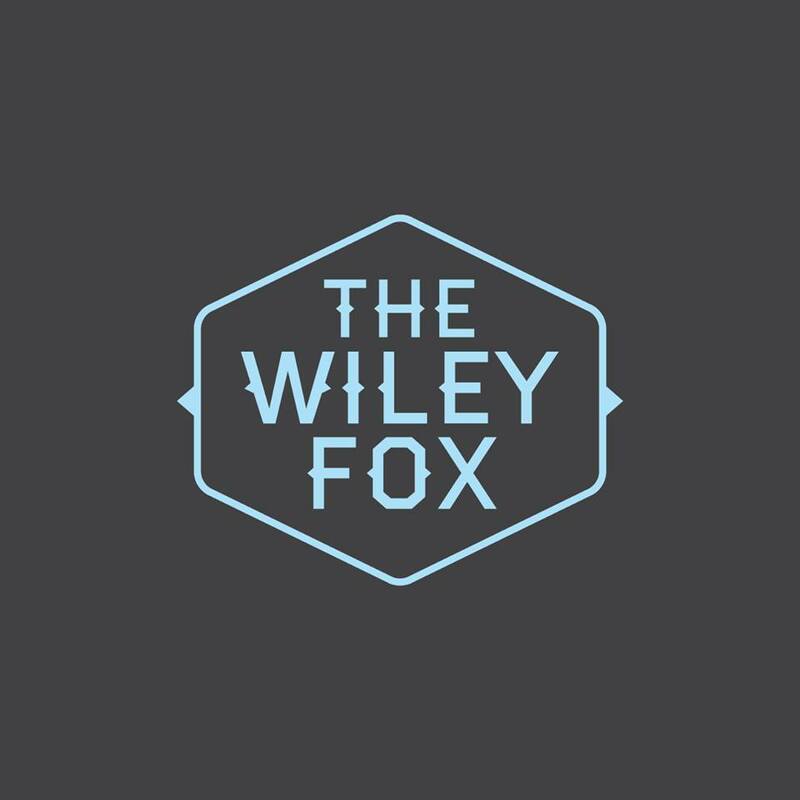 New pub, The Wiley Fox, opening on the North quays. Home / 2015 / New pub, The Wiley Fox, opening on the North quays. 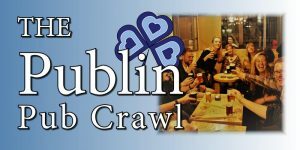 Very soon Dublin will have a new pub situated on the North quays in the vicinity of O’Connell street/Abbey street. 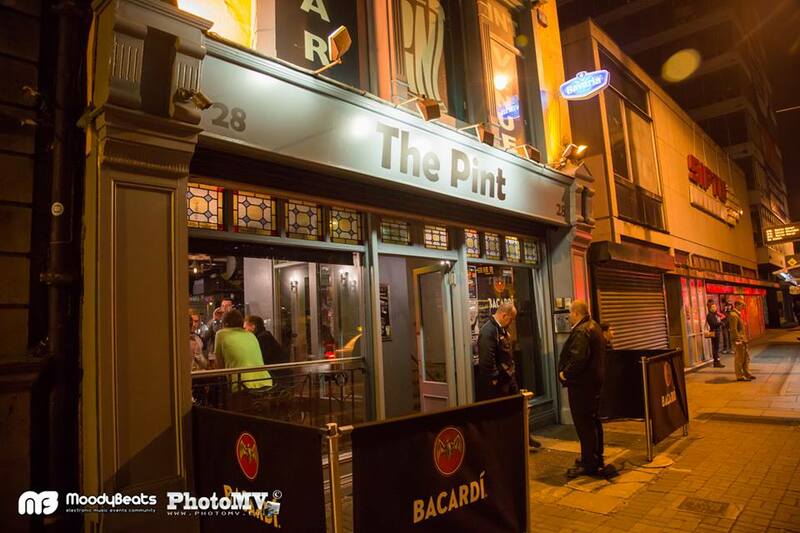 The new pub will be called ‘The Wiley Fox’ and will be on the same site as ‘The Pint’ once was at 28 Eden quay. The pint as it was before closing. The building has been renovated for the last few weeks to give it a fresh new look. 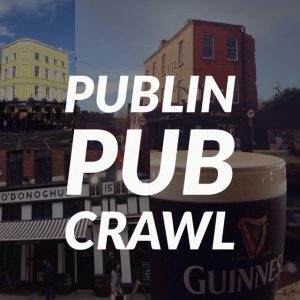 From their facebook page we’re told to “Expect great tunes, pies, pizzas, cocktails, craft beers and much much more surprises!”. We understand that pieminister will be operating inside the pub. 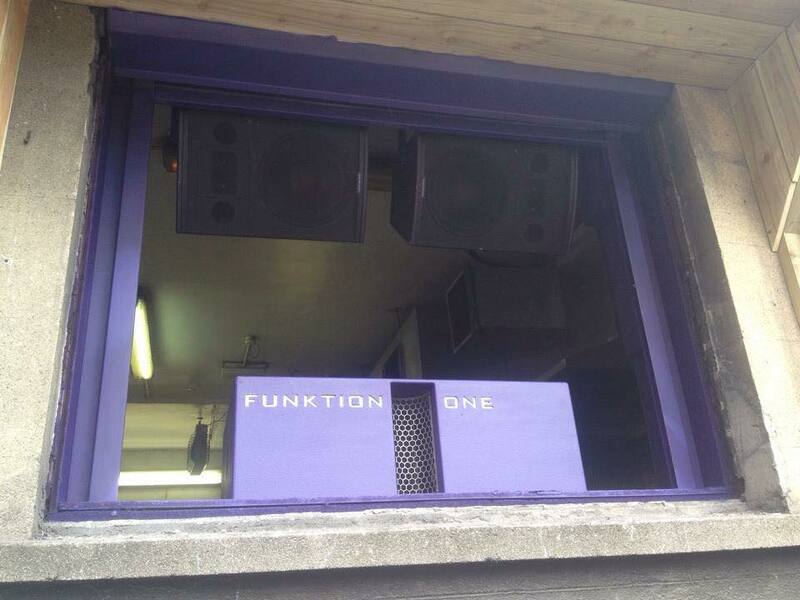 The DJ box in the window above the smoking area. The upstairs area will remain as a venue/club area. They also have a smoking terrace on the second floor at the back of the building. There is a DJ box in a window looking down on the terrace, which is a very cool addition. Incidentally, you can see the new Wetherspoons building on Abbey street from the terrace, I wonder will they try to bang a few tunes in their direction to try and tempt the custom away. The Wiley Fox will, according to their twitter, open on Thursday, June 18th. We’ll be popping in soon to check it out and get more information. They’re currently looking for experienced staff. 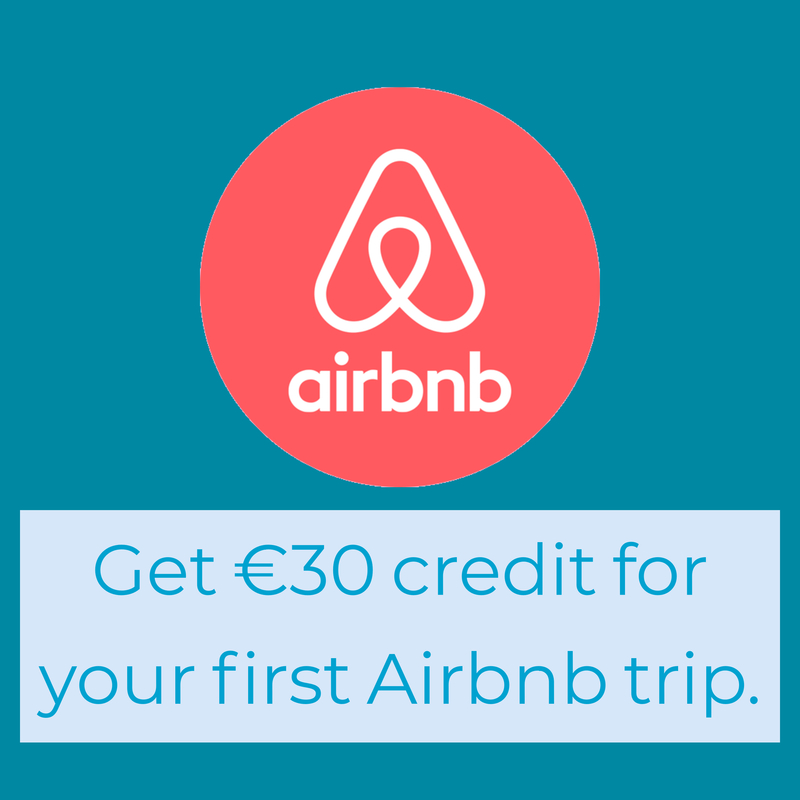 Email thewileyfoxdublin@gmail.com . You can find out more by following their facebook and twitter.